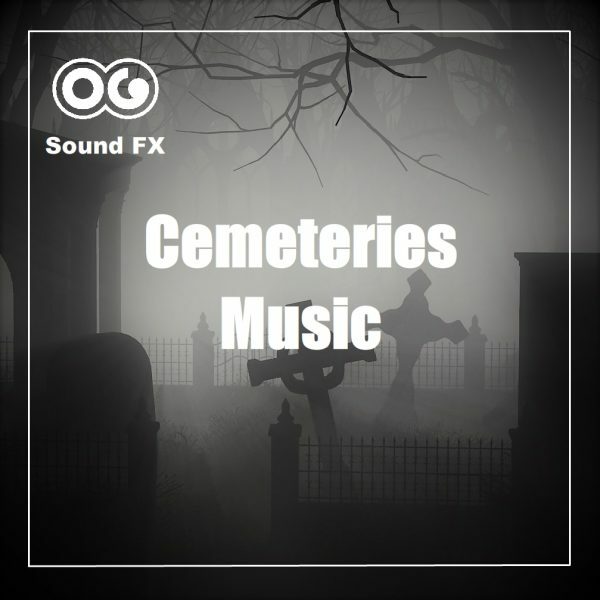 Cemetery Lullaby_With Background | OG SoundFX - High Definition Sound FX & Ambient Loops. This is a fantasy soundscape of a haunted cemetery. 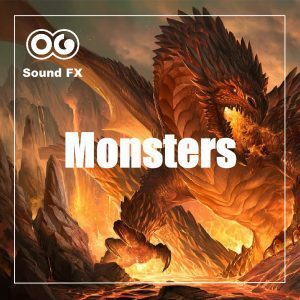 Crows, howls, ghosts, strange sounds, creepy voices, low humming sound and jumpy distorted piano hits, make this piece extremely creepy. And it gets more intense the more you get into it. It’s a mix between sound design and music, although the music is very minimal.